Galentine's Day - Girl's Night Out! Come and enjoy a spectacular evening with friends as we get ready for Valentine's Day! 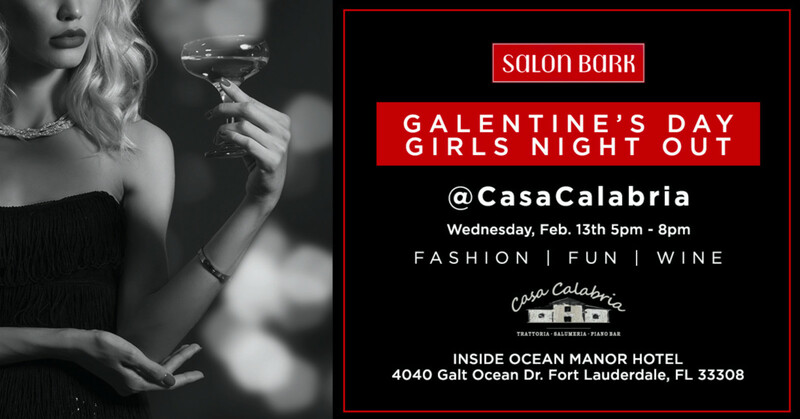 Join us at Casa Calabria inside the beautiful Ocean Manor Hotel on the beach of Fort Lauderdale.